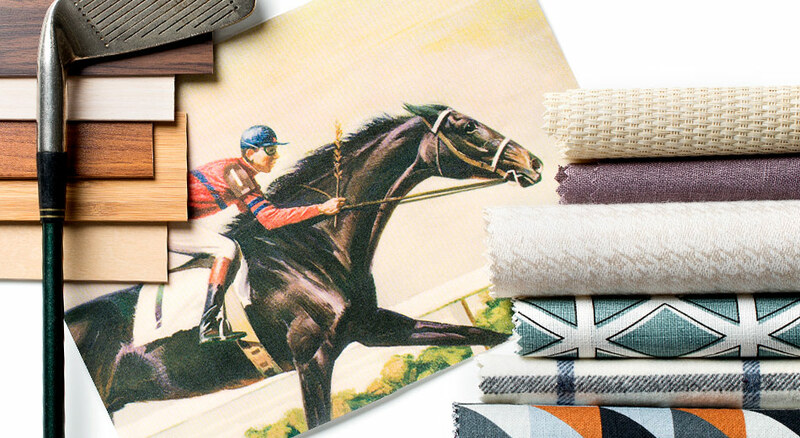 The Preppy Palette | Neat. Smart. Tailored. A little prep goes a long way. Browse a few of our traditional "buttoned up" looks and a few new unique takes on the look that push the prep to stylish new heights.